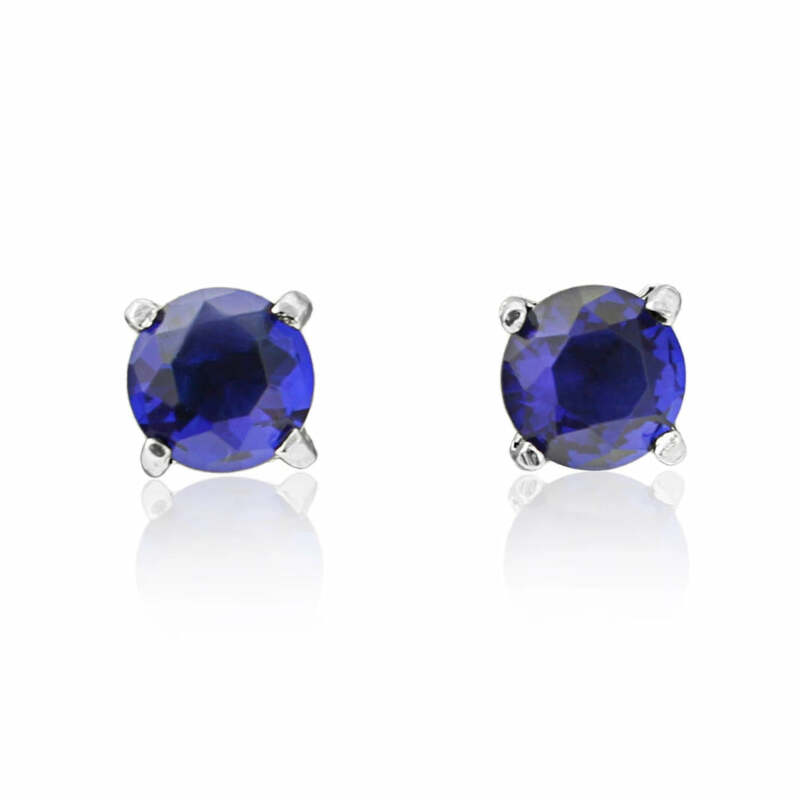 Jewel tone delights, these sapphire crystal studs are chic and elegant. 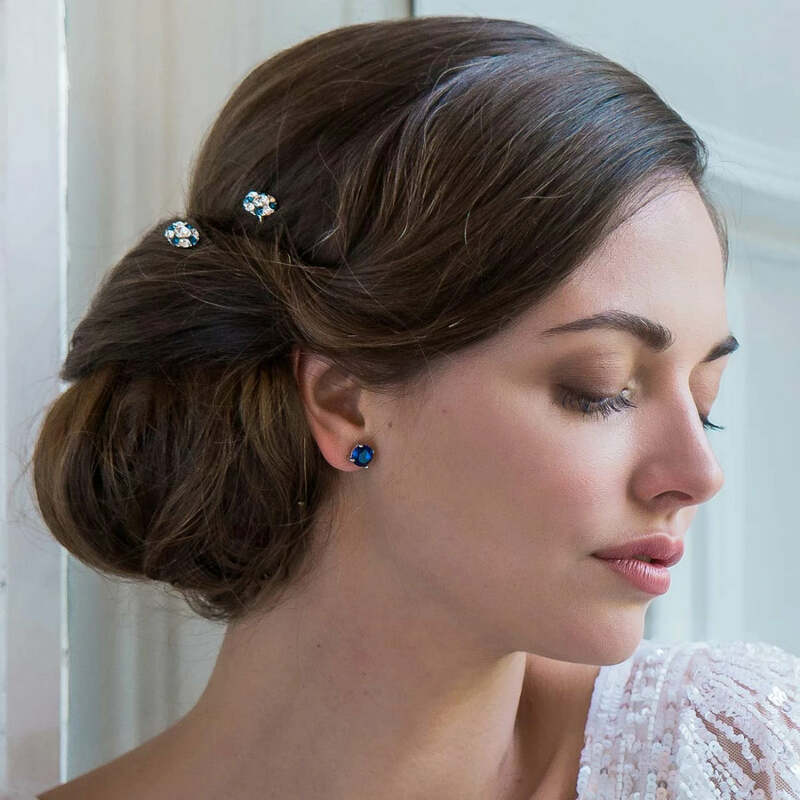 A jewellery collection can’t be called complete unless it features a classic pair of sapphire stud earrings and what could possibly be a better choice than these? Striking by name and striking by nature, they’re an absolute essential in our opinion. Perfectly sized cubic zirconia are held in place by chic silver accents for an overall look that is totally on-trend and a modern essential for all dedicated followers of fashion. We adore the flexibility of our perfectly named Striking Sapphire Earrings – they’re the ultimate day to evening accessory, adding glamour and elegance to any outfit or occasion.